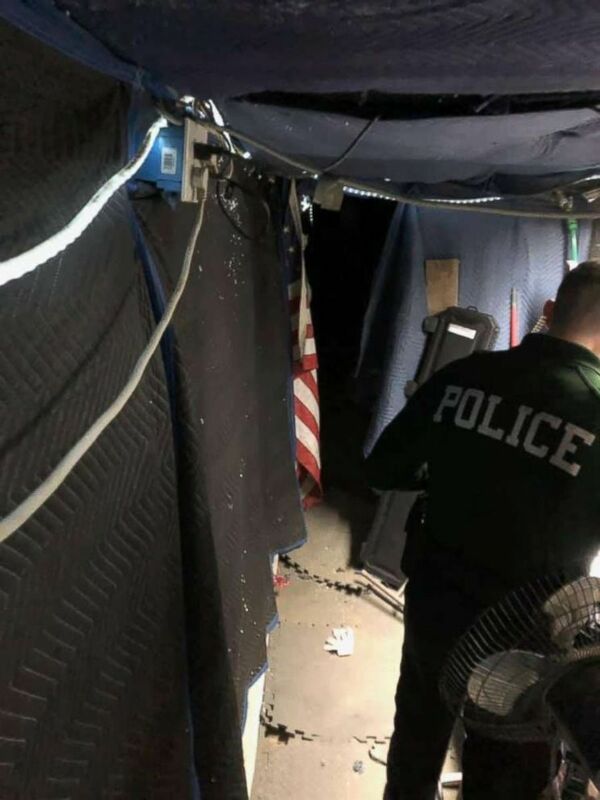 Fontana police found more than they expected at a gang hideout. 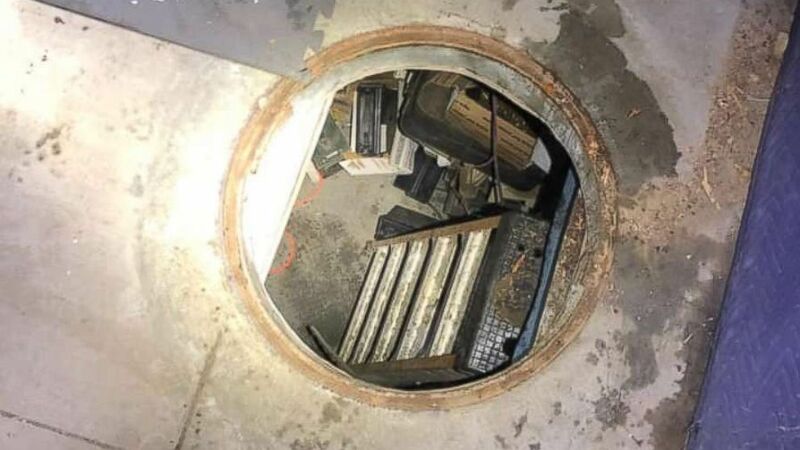 An alleged gang hideaway in California hid more than just crime suspects -- it included a hidden manhole cover that was lifted to reveal an AR-15 assault rifle, thousands of rounds of ammunition and an underground shooting range. 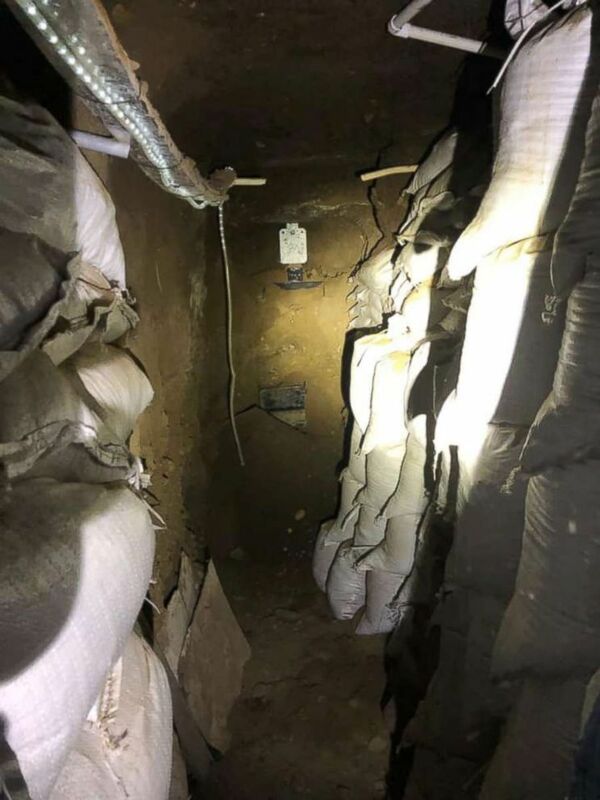 (Fontana Police Department) Fontana, Calif., police busted an alleged gang hideaway on Thursday, Feb. 7, 2019, that included a hidden underground shooting range under a manhole cover.